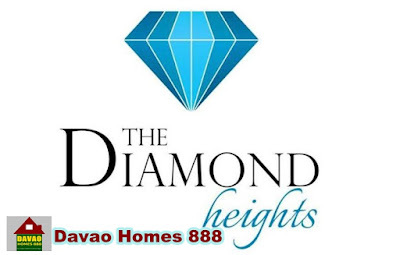 The Diamond Heights is a new subdivision developed by GCW9 Land Inc. and Wee Comm Developers Inc. 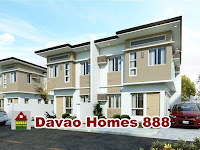 This is a townhouse type of project, with total land area of 4.8-hectare. 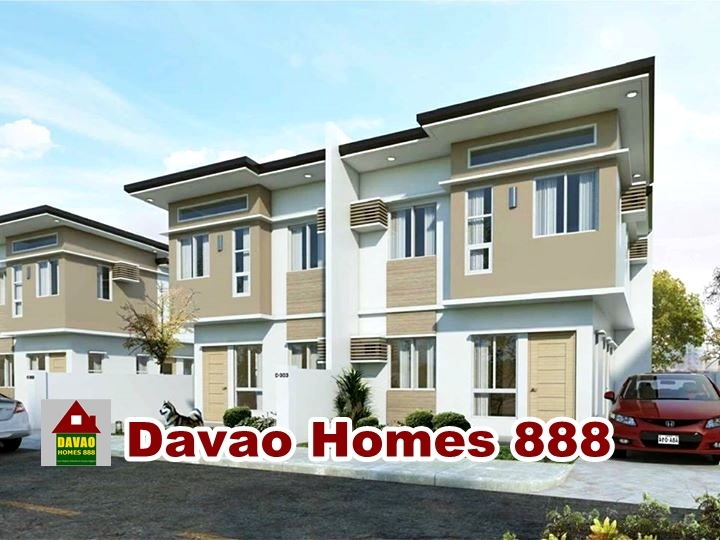 Located in Communal, Buhangin District, Davao City. Also available end unit w/ 90 sq.m. 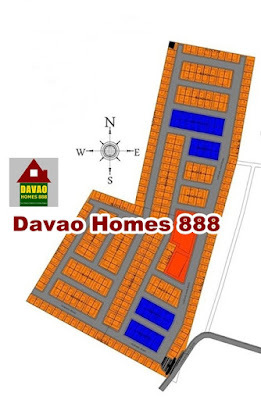 to 106 sq.m. 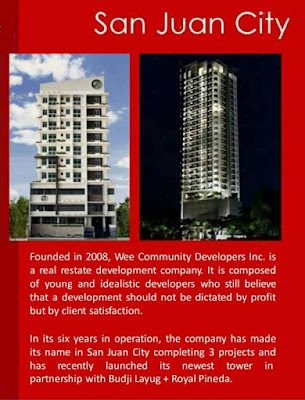 Wee Comm Developers, Inc. is a real estate development company founded in 2008. 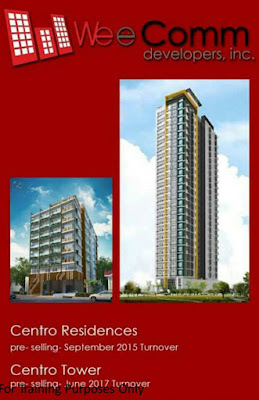 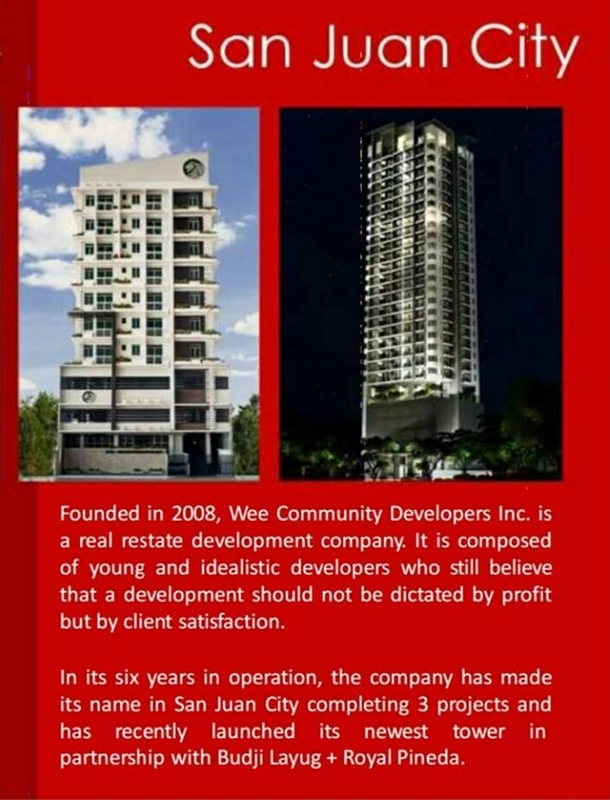 The company completed 3 projects in San Juan City, Metro Manila and has an on-going Tower/Condo project which has recently launched. 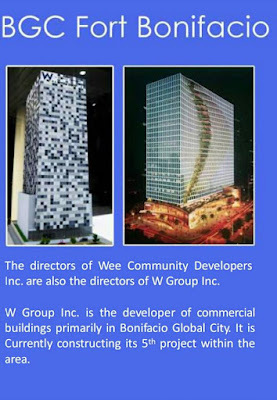 The directors of Wee Community Developers Inc. are also the directors of W Group Inc.
W Group Inc. is the developer of commercial building primarily in Bonifacio Global City (BGC). 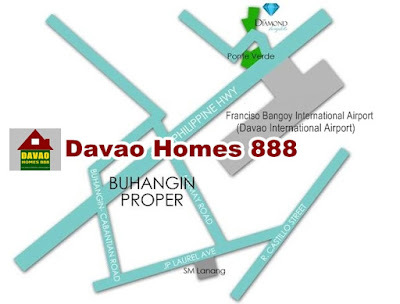 and it is subject to change without prior notice.